It's well done. Especially when you don't feel like coding these sorts of things. Its probably a fair price as I am not aware of the value such a thing can have on the market. Am buying it anyways, even just for trying if I like it on my game. I am having troubles with the shader. 1- if the base object is created before my initial settings, it messes my transitions and at the second transition my game makes, it just stops working. Certain of my messages also appear on top! 2 - If I create the object after my initial settings are done, it still messes the transitions and it doesn't appear at the right size either. I am not grasping what do I have to do in order to make this work. I hope can help me (or anyone that is). show_debug_overlay(0);                     // shows some debug info on screen like memory use, texture swaps, etc  REMOVE FOR RELEASE!! 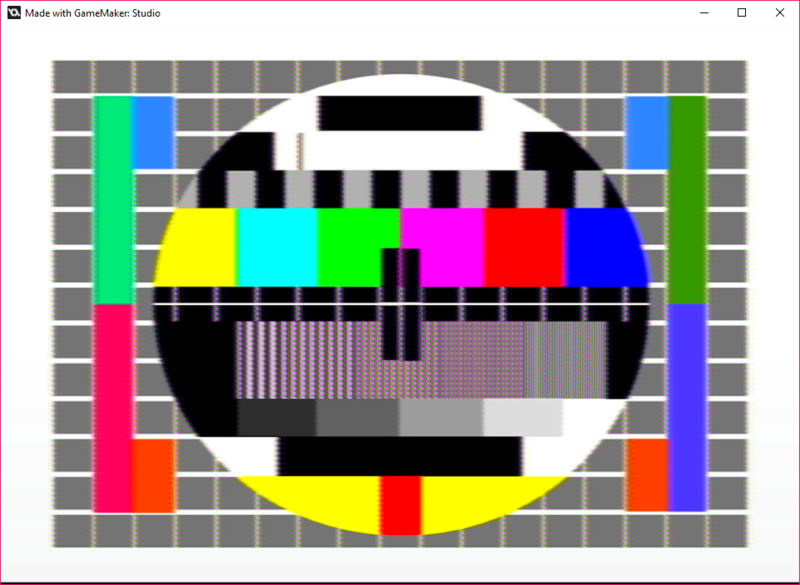 if(global.MonitorW>=1600 && global.MonitorH>=900)       // full HD! //---------- Scale x 2.5 -------------------           // 27 inch monitors? //---------- Scale x 3 -------------------             // projectors and huge tvs? //---------- Scale x 4 -------------------             // 4k baby! global.WindowStyle="Full";              // by default the window style is "fullscreen"
Can someone help me figure out what's messing everything up? are you using gms1.4 or 2? I've been very close to make make it work. - In the Filter_draw script, the buffer surface is also set at the application surface size. At the end of the script, instead of your original draw command, I target the application surface and draw the bugger surface on it. - I call the "Filter_Draw" in a Post Draw event right before my application drawing code in my object responsible for drawing. This object is also handling transitions in a Draw Event. - The shader effects always appear after 1 second or 2 after a room change. This means the game looks unfiltered and then it one second after its ok.
- In certain rooms it takes up to a minute for the shader to start working!! - If I turn off the application surface in-game, I crash. - If I change the scale in-game, all sizing messes up. That seems to make the scanlines look good on my setup. Suggest you try something similar, set the scan_line count to 1/2, 1/3 or a 1/4 of your game_lines variable, and see if that works. @Alexandre Ribeiro de Sá may have more information on the correct settings. What do you prefer Alexandre? We discuss the issues here or in PMs? I want to work on this and understand what's not working. We can even work it simultaneously on Skype if you want. I just want to settle if this can work or not. If it doesn't I'll have to ask a refund on the store. I don't even know what's the time limit to do so!! Kinda clunky but you get the idea. 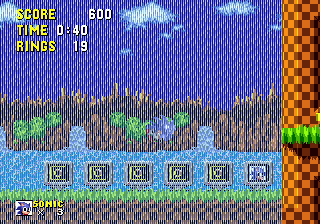 Problem is, the scanlines are at the right number with the righ spacing when I put 224. I will try 225 since my height is 450. 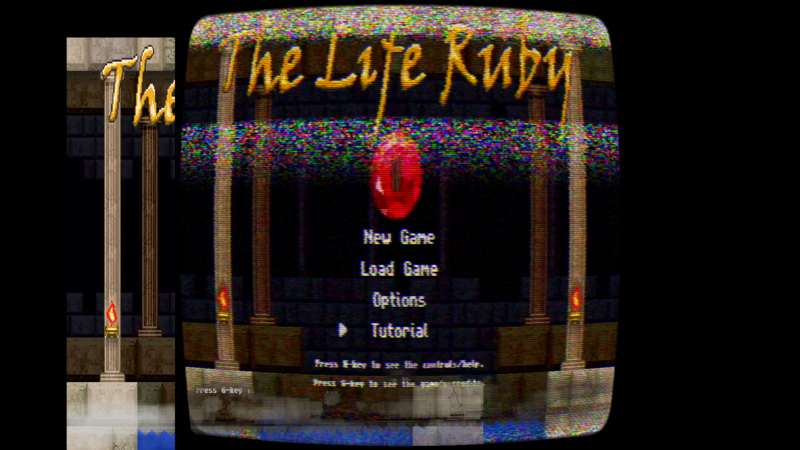 112,5 makes the scanline really bad looking. Will get it once I'm just a tiny bit less broke. Looks fantastic. You should add this marketplace link to the OP, so it's easier to spot. This looks great! I'm impressed. but, the there a very dark think on those disasters, bad people who tries to take some advantage... I saw some things on facebook, so, if you want to help and didn't live near any of these disaster location, go to the redcross (https://www.redcross.org/ns/apology/disaster_homepage.html), do not deposite money in accounts you find in facebook posts! now, let's talk about the filter! so, he sent what he is doing, it's a really clever way to optimize the game, and sure some more advanced developers are doing the same! so, it's important to find a solution for this! Samuel Venable and RangerX like this. I hope you and everyone you know are OK! Dang, that's a lot to go through in just one weekend! I'm really sorry to hear that. but when this issues happen?? in my tests we had some issues when you do something out of the box, that means, when you to something different from the default engine behaviour... and the gamemaker is the first engine that I saw that give the developer the method to say, don't render the stuff this way, I'll code my way! if you want to test the gb filter just send a pm, @RangerX, I'll send to you for sure! what can I say, I've got some screens from games using the filter! WANT TO PLAY ALL OF THEN!!! so! it's a really awesome project! the true is, I'm working on it for almost one year... it took my time a lot, but I really hope it gives the security that I need to keep working in my own stuff... I really want to return to develop my own games too... today I have some devkits, even nintendo devkits, but some of then I never used, it's makes me really depressed I love games, I love to create stuff and love to see people having fun with my creations! 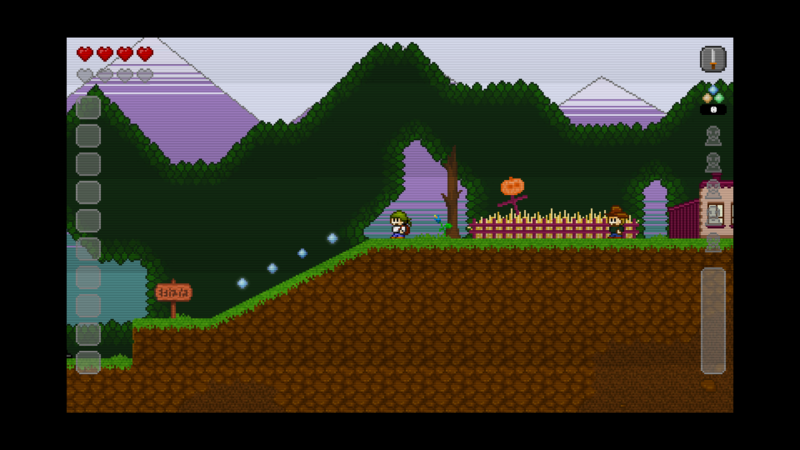 second spoiler, I played Maldita Castilla (linux arm build) on it :3 so, gamemaker will can build for it some day! Am ready to test it. dude, can i control when the effects showed and when it's not? like this room but this one not? or in this statement and this one not? Thanks! Will be using this in my EGA platformer. Gonna be neat! 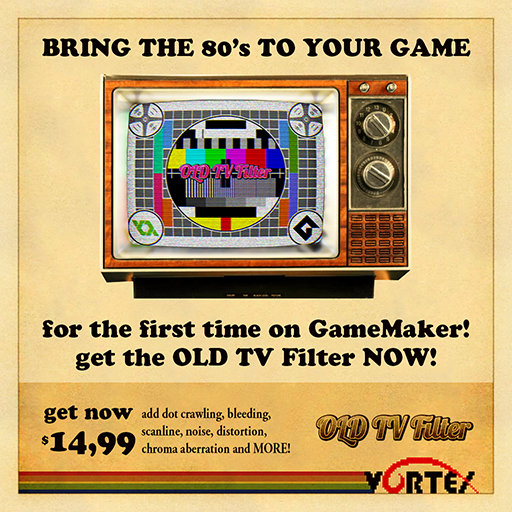 I have just purchased the OLD TV Filter, and was wondering if there's a way to use the effect only on a specific object instead of the whole screen. I'm used to applying shaders on specific objects, turning them off and on independently. 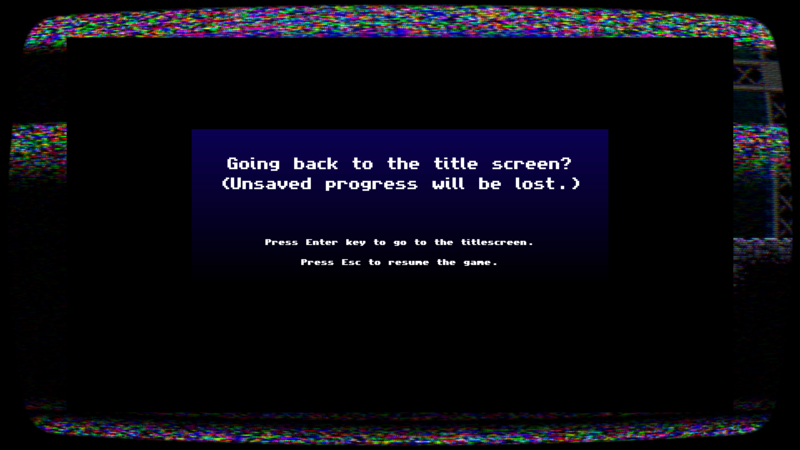 I'm trying to create a TV screen within the game with this effect, whilst the rest of the game around it remains normal. I'm using the most updated GameMaker Studio 2. Any help would be greatly appreciated. Thank you. I'm having some issues with the shaders and effects disabling or interfering with other GUI items like healthbar, menu screens etc. OP hasn't been on the forums since October 2017 guys, he isn't gonna see any of these posts. Might wanna send him an email, contact him on Twitter or use the Contact Publisher button on the marketplace.